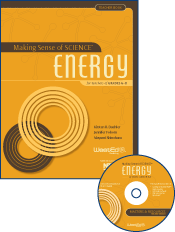 This bundle includes 36 pre-made charts (24″ x 32″), making it easy to successfully lead an energy course for teachers, grades 6–8. STEM Education: Formative and Summative Evaluation Services, PreK-PostsecondaryIn need of rigorous formative or summative evaluation services for your STEM education program? 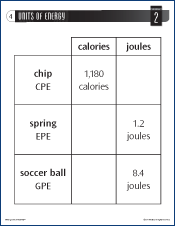 WestEd can provide actionable results designed to benefit your audiences.